Win-Dor Inc. Warranties, for lifetime, to the contracted customer, that this product was manufactured and installed free of defects. Win-Dor Inc. guarantees it will repair any product it manufactures which is defective in material or workmanship for the lifetime of the product. This is eligible for orders that have been sold, manufactured and installed by Win-Dor Inc. This does not include normal wear and tear that the product will receive during its lifetime. If a warranted defect is found, Win-Dor Inc., at its option, will either repair and or replace defective items, or will pay the cost of all parts and labor to fix the defect. In the event a repair is impossible, Win-Dor Inc. reserves the right to replace and, or refund the original purchase price. Win-Dor Inc. warranties all product components with a lifetime guarantee. This includes locks, handles, rollers, balancers, and components, and any other operating components that will vary from product to product. Win-Dor inc. reserves the right to make changes to its components and provide replacement for broken components only. *See Exclusions. 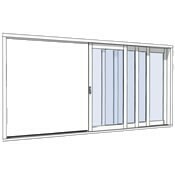 Win-Dor Inc. warranties all Insulated Glass Units (I. G. units), from having in-between moisture, with a lifetime guarantee. Win-Dor Inc. will not be liable for seal failures due to the use of applied tints or films, covered or clogged weep holes, the use of solvents such as diesel fuel or any other solvent that deteriorates the seal, or alarm contacts that have penetrated the sealant of the sealed unit for Win-Dor Inc. products that are filled with Argon. Argon is filled at an average of 90% into the product at the time it is manufactured, Win-Dor Inc. anticipates a loss of 1% a year due to natural weathering and cannot guarantee such losses as a warranted claim. *See Exclusions. Win-Dor Inc. will provide and install replacement glass that is accidentally cracked or broken. There will be a standard hourly rate service charge per visit. Win-Dor Inc. reserves the right to refuse replacement at the standard hourly rate charge due to a home’s location in a hazardous area, such as golf courses * See Exclusions. Win-Dor Inc. will warranty its installation for ten (10) years to the original contracted customer. 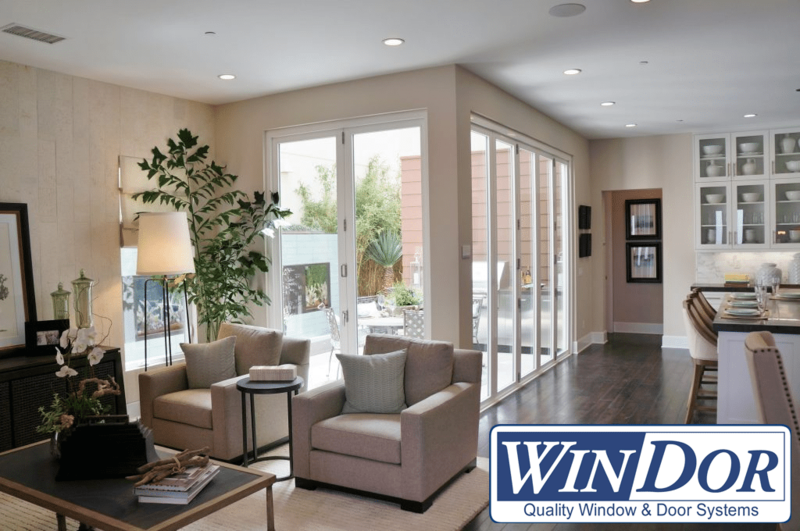 Win-Dor Inc. will not warranty defects that are caused due to construction defects, such as movement of the home, or water infiltration caused by non-window related areas. • See Exclusions. 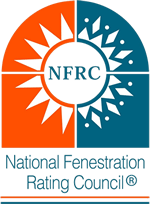 Retractable Screens, Fixed Screens, and Screen Doors; Win-Dor Inc. warranties that all components of screens and screen doors will be free from defects for one (1) year. This Includes springs, pull tabs, locks, rollers and mesh. For retractable screens, warranty is one (1) year from point of install, does not include pull handles and strings. * See Exclusions. All hardware finishes will be guaranteed to be free of defects. All types of chipping, scratches due to misuse are not considered defects. Furthermore, all hardware finishes will naturally weather, including (painting, slight fading, or tarnishing are not considered warranted items. * See Exclusions. Win-Dor Inc. warranties all painted surfaces for ten (10) years. The normal weathering or slight fading or chalking of color, are not warranted Items. The use of solvent based cleaners such as, but not limited to, thinners, toluene, or acetone will void the warranty. For cleaning, use only mild, non-abrasive detergents. * See Exclusions. Repair work, other than warranted claims, will be serviced at the standard hourly rate with a minimum of one (1) hour. Chargeable time starts when the technician arrives at your home, and ceases when the technician departs from your home. In order to obtain repair work on a warranty claim, call 1-800-457-2826 and ask for the service department to schedule a technician to come to your home. Proof of ownership may be required. The original Win-Dor Inc. Lifetime Warranty terminates upon the sale of the home. Upon sale of the home, parts of the warranty may be transferred to the new owner as a five (5) year warranty from the original installation date for a processing fee of fifty (50) dollars. Proof of ownership is required. 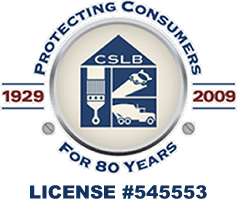 Win-Dor will not be liable for glass breakage or failure due to misuse, abuse, the use of applied films or tints, alterations, building settling, new construction, covered or clogged weep holes, or the use of solvents such as diesel fuel or any other solvents that can deteriorate the seal, or alarm contacts run through the sealed unit, as well as any alterations of the product including customer applied paint finishes. Further, Win-Dor Inc. is not liable for damages to the product components or installation including but not limited to, acts of nature, fire, floods, earthquake, excessive misuse and acts of civil unrest. Screens are included with all windows and doors. Screens are not included on French doors. 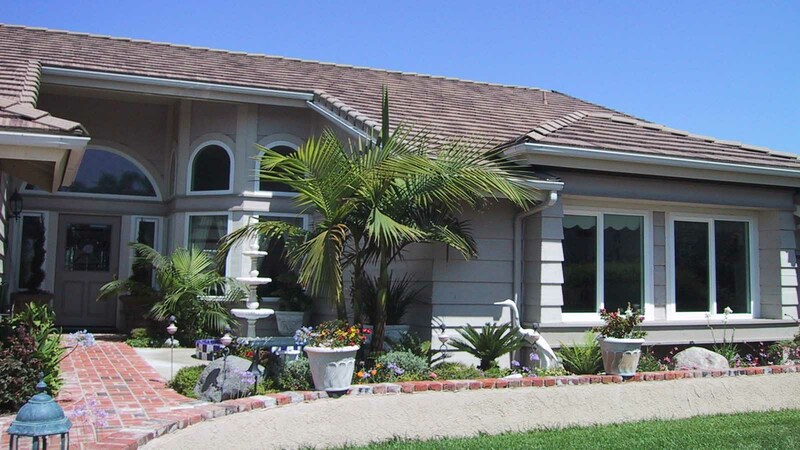 Win-Dor Inc. is not liable for natural weathering of exterior finishes or for corrosion in highly corrosive environments including homes that are within one (1) mile from salt water. Win-Dor Inc. and its technicians reserve the right to evaluate the warranty claim to determine if service charges are necessary. Win-Dor Inc. Lifetime Warranty applies on all Win-Dor Inc. products. Pet doors are not manufactured by Win-Dor Inc., therefore they do not fall under Win-Dor Inc. Lifetime Warranty. Actual pet doors are warranted by the pet door manufacturer. Win-Dor Inc. installs the pet door approximately five Inches off the finished floor. To initiate a claim action under this Limited Warranty, call 1-800-475-2826 and ask for the service department. IMPORTANT: If purchased before said date, please refer to warranty details included with your purchase contact. Your warranty may be different.